Want to drive profitable results from your leaflet? If so, your leaflet’s call to action is immensely important. That’s because it can influence the success (or failure) of your leaflet – because its job is to persuade your recipient to do something. Ideally, this should be the next stage in your sales process… i.e. 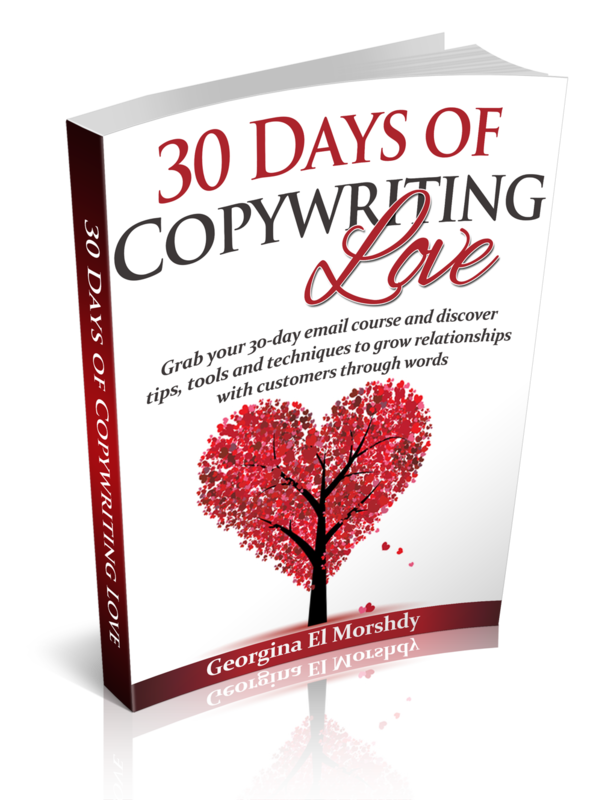 an action that will nudge your reader that little bit closer to becoming your customer. Finally, if your targeted prospect is already familiar with your business and your offer, you already have the seeds of a relationship and ‘know, like, trust factor’. In short, NEVER underestimate the amount of effort needed to persuade someone to ‘buy now’. We’re all so busy. There’s always something more important to distract and preoccupy us. Yes, this is the uphill battle your marketing is encountering – every time you put something ‘out there’. If you’ve created a hooking headline, convinced someone with your body copy, and crafted a no-brainer offer, don’t undo all this hard work with a naff call to action. FREE may be overused, but it’s still an incredibly powerful word. Remember, the offer of something for nothing can still be enough to drive the next step. What’s more, if it’s used as an incentive to buy the product, it might just tip the ‘undecided’ prospects into the ‘I’m in’ camp. Sometimes you can’t persuade a customer to buy something until they’ve tried it for themselves. First-hand experience of the benefits you promise can remove all objections, leaving a customer convinced your product/service IS indeed for them. This call to action is frequently used with software, but equally it can be used in B2C. For example, a free trial of a nursery, a domestic cleaner, or a virtual assistant service. 3. Act now… Offer expiring. Remember the effort needed to persuade someone to buy? 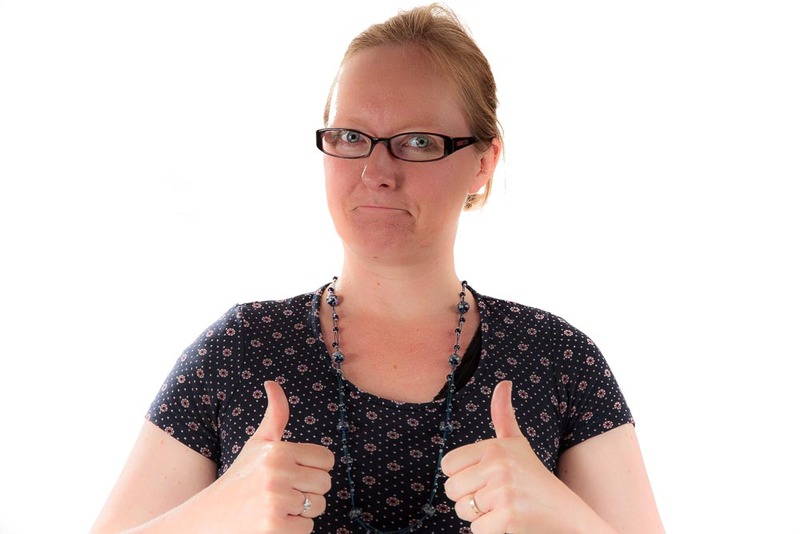 Well, procrastination is a BIG consideration that you mustn’t lose sight of when preparing your leaflet. We’ve all been there… we spot an offer we quite like, mentally decide to look at it later, but soon forget as our attention gets pulled somewhere else. And the outcome? No purchase is made. A fixed deadline is a powerful tactic to cut through this ‘delay factor’. Make an offer time limited and you’ll instantly create urgency by giving customers a reason to act now. In turn, this gentle (or not so gentle) nudge when woven into your CTA can be just enough to persuade a customer to take the next step. These next steps allow the prospect to ask questions and get a feel as to whether you’re a good match. In turn, the prospect can feel more confidence in taking the next step. As with the ‘call now’ CTA, this action builds trust. You’re saying “we’ve got nothing to hide, we’re genuine, and you can see us at work”. But there’s also a ‘liveability’ factor to make the most of. So why not invite your prospects to an in-store event? Or encourage clients to pop in for a cuppa and a chat? This invitation adds experience to the proceedings, and allows your potential customers to get a feel for your personality and what it would be like to do business with you. If your CTA includes something like ‘visit this link to download your free report/PDF/checklist etc…’ you can convert offline traffic into online leads. The key with this CTA is to create valuable ‘Capture Content’ and hide it behind an opt-in form. With contact details in your hand, you can continue to build your ‘know, like, trust factor’ through email marketing and other online methods. You’ll need to think through the content of the capture offer to ensure it seamlessly links with your wider sales journey. This strategy can prove invaluable when selling complex products/services. An opt-in may be a micro commitment, but it can be enough to lay the foundations and confidence for a future sale. As with the ‘download now’ CTA, this instruction can drive traffic to your website. Video is hugely powerful, so don’t overlook this media as the perfect format to nudge leaflet readers into your next customer. If your product is more complicated to use, or requires some explaining, you actually shouldn’t be trying to rush prospects into buying. You should, however, rush them into finding out more. As an ‘expert’ you can reassure, inform, and educate so make yourself available for conversations. You may be promoting an event, if so ‘reserve your seat’ is a great phrase to use because it’s highly visual and entices the reader to visualise themselves in the audience. This CTA works on two fronts: it drives traffic to your website, but also allows you to see how successful your leaflet is. Each visitor will have to type in a code, so you simply track the amount of code entries. 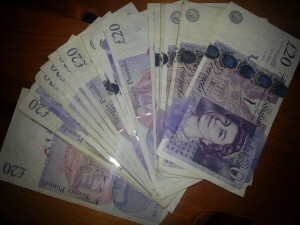 In fact, use codes and vouchers wherever you can in your offers. This way, you can measure results and see how successful your leaflet has been. 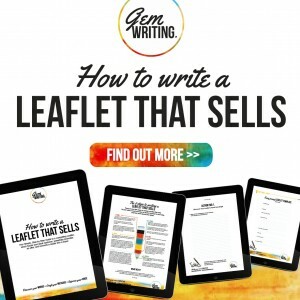 Want to write a leaflet that sells? 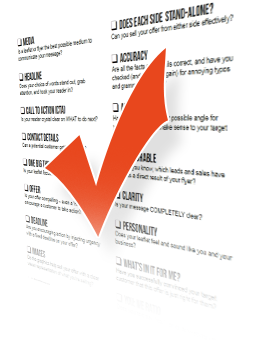 The call to action is just one component of a highly effective leaflet. So if you’d like to discover the other seven AND get your hands on a comprehensive workbook that will help you nail all your words, CLICK HERE. Remember, don’t undermine your marketing by failing to convey your message in a compelling, coherent, and persuasive way. Words matter – BIG TIME and this new guide is there to help you get great results from your next leaflet campaign.